It was a miserable start to the Euro 2020 qualifiers for Scotland as Alex McLeish's side lost 3-0 to Kazakhstan. Alex McLeish has named his Scotland team for this afternoon's Euro 2020 qualifier against Kazakhstan. 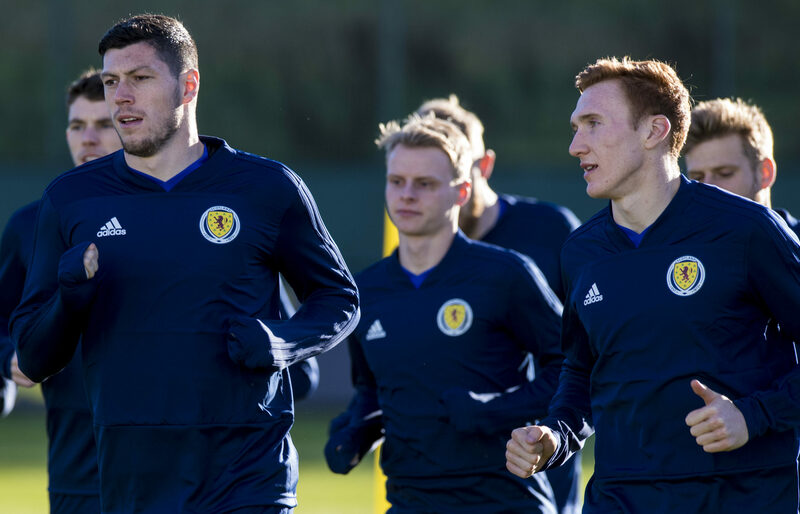 Andy Robertson will miss Scotland's 2020 European Championship qualifier with Kazakhstan on Thursday but will join up with the team in San Marino on Friday. Scotland assistant coach Peter Grant insists players need to win a mental battle against plastic pitches. Scotland boss Alex McLeish has said Birmingham forward Che Adams is on his radar as he prepares for the start of the 2020 European Championship qualifiers. 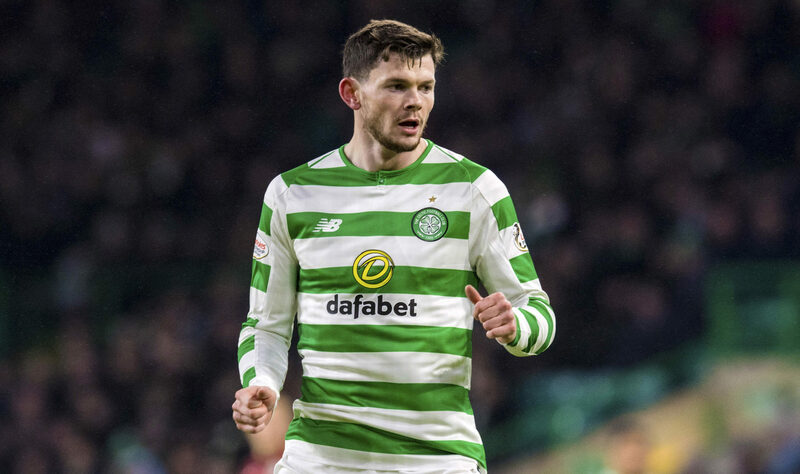 OLIVER BURKE has played his way into Alex McLeish’s thoughts after just four games in a Celtic shirt. UNDERSTANDING is priceless in football.